My big vacation last month involved 2 days in Barcelona before heading off on a Mediterranean cruise. I don’t know how much you know about Barcelona but I’ve found it full of giant amazingly designed buildings, surrounded by mountains and the sea, and full of delicious foods. The evenings in Barcelona can go all night long. Restaurants often don’t even open their doors until 8PM and several concerts in the city started at midnight while we were there. 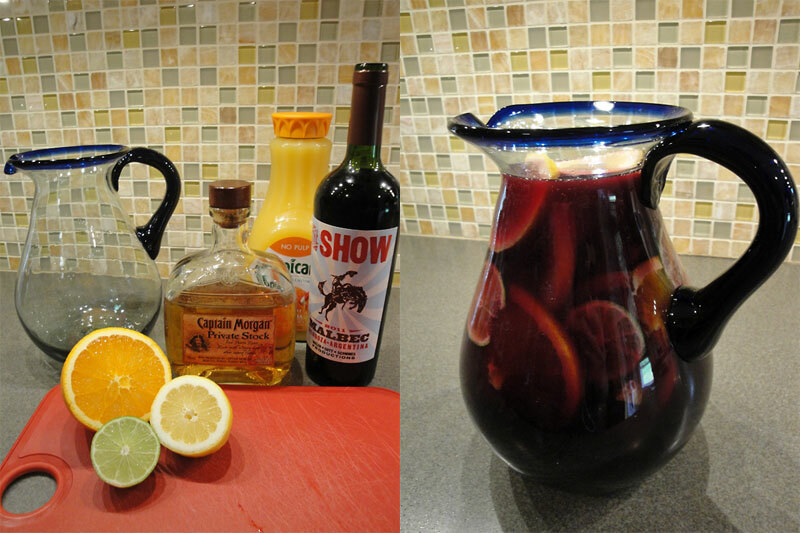 If there’s one way to keep the party going in the city, it’s with sangria. Full, rich, and smooth is the best way to describe the sangria and the city life. Here’s a homemade recipe to get you in the Barcelona spirit. Slice the lemon, lime, and orange and place them in a glass pitcher. Pour the sugar on top and then the rum. Chill for 2 hours. Remove the pitcher from the fridge and lightly press the fruits against the edge of the pitcher to release the juices. Stir in the wine and orange juice. For those wanting a fizzier drink, fill a glass 2/3 of the way full of sangria and top off with soda. Yum! 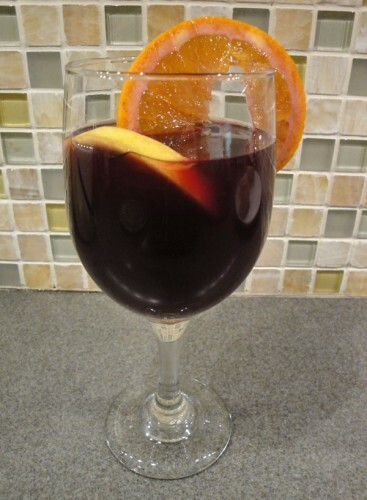 Sangria is one of my favorites – although I usually prefer the white wine versions, I might have to give this a try. I’m usually a white wine sangria fan myself. In fact, I’m going to try to whip up one for a fall family gathering this weekend. If it turns out good I’ll share!